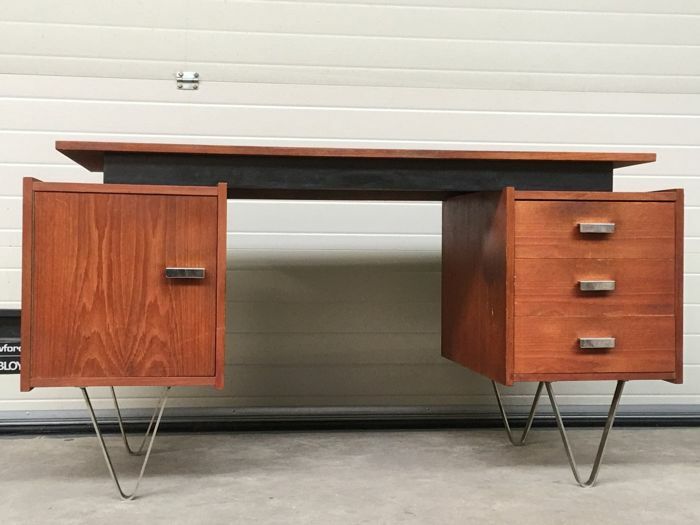 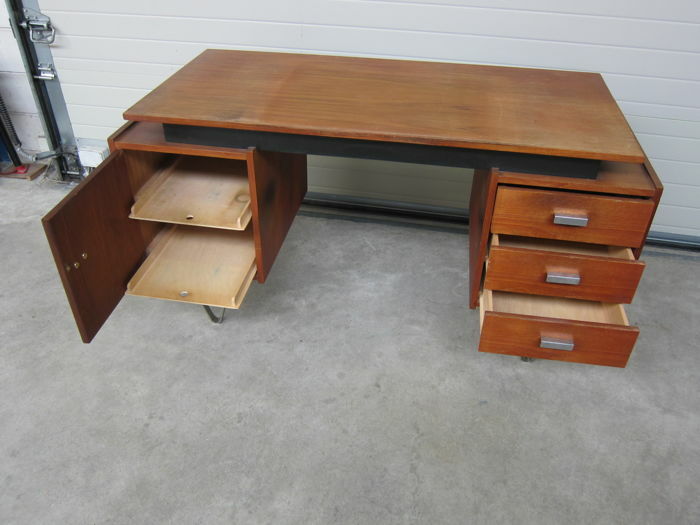 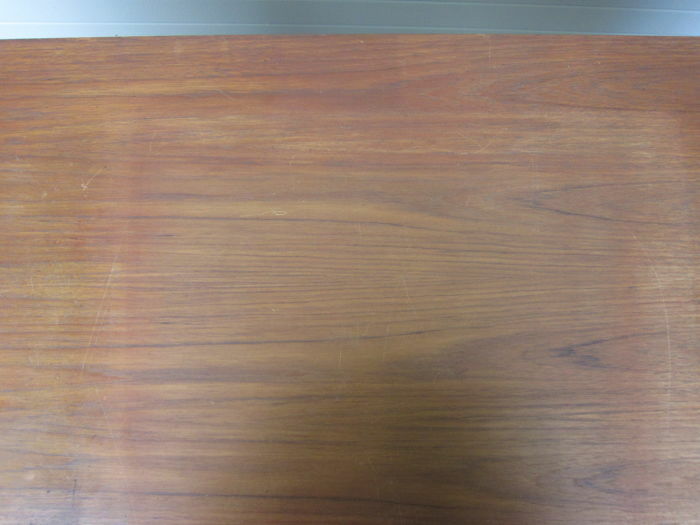 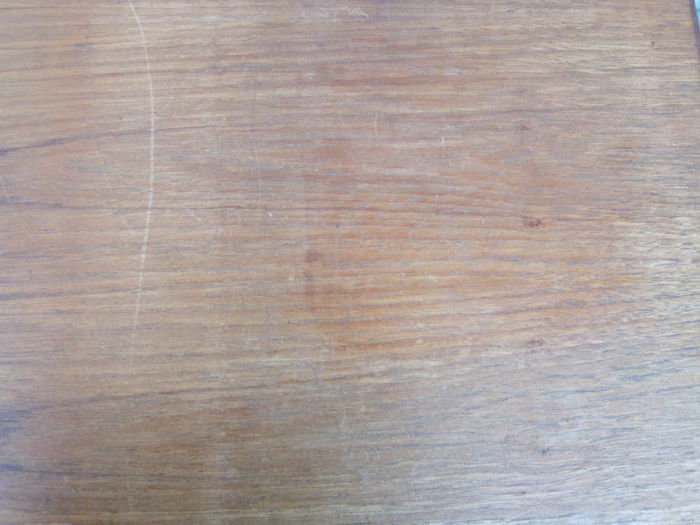 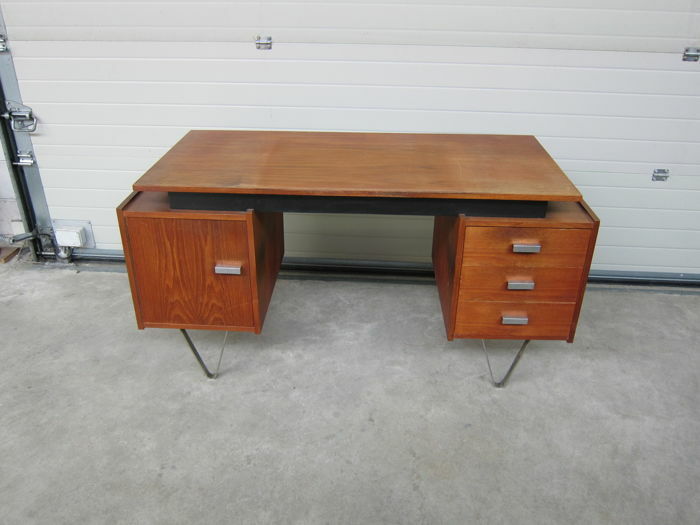 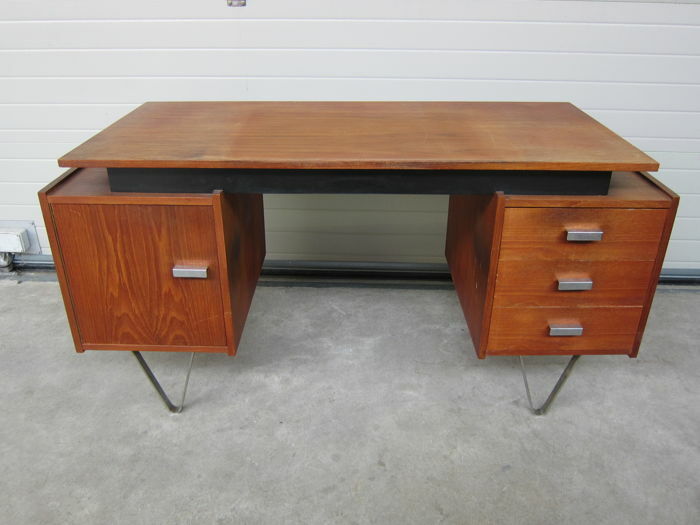 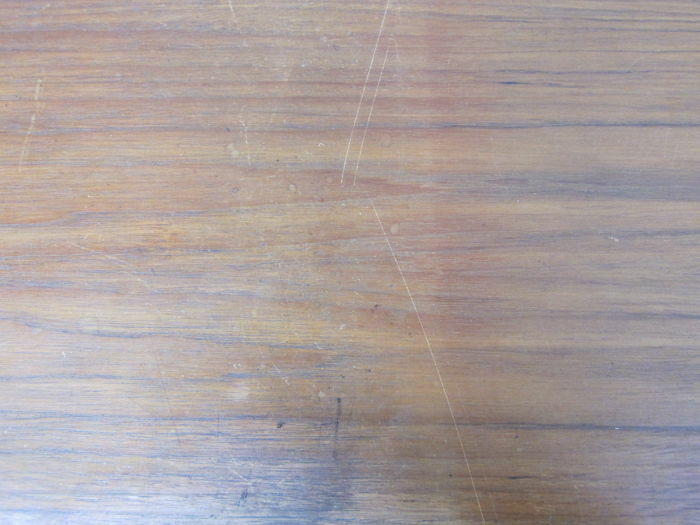 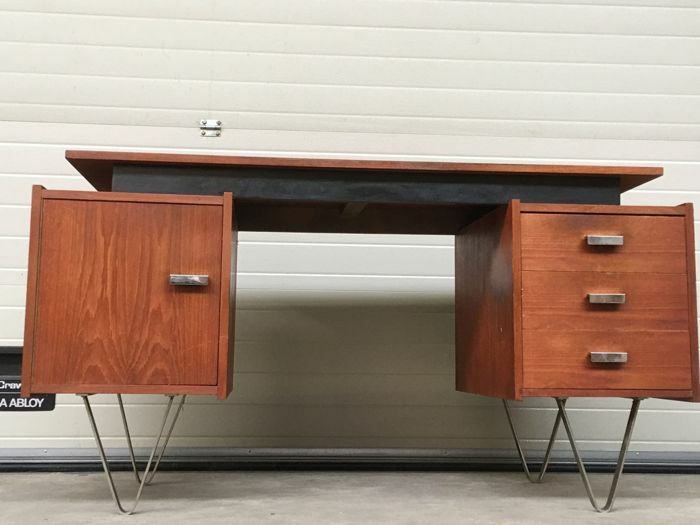 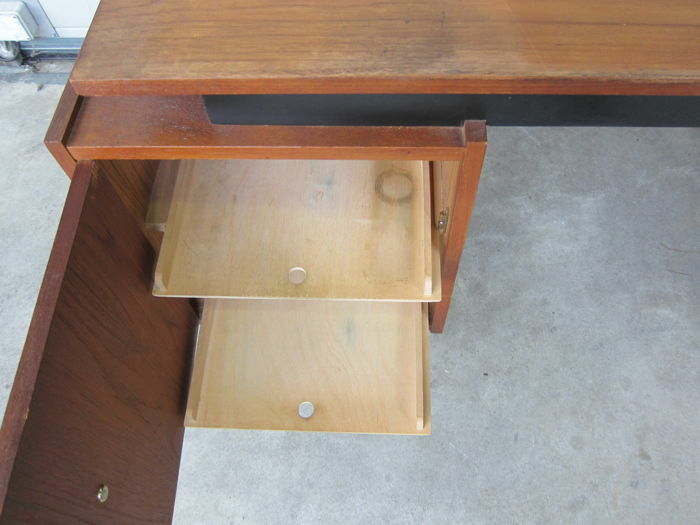 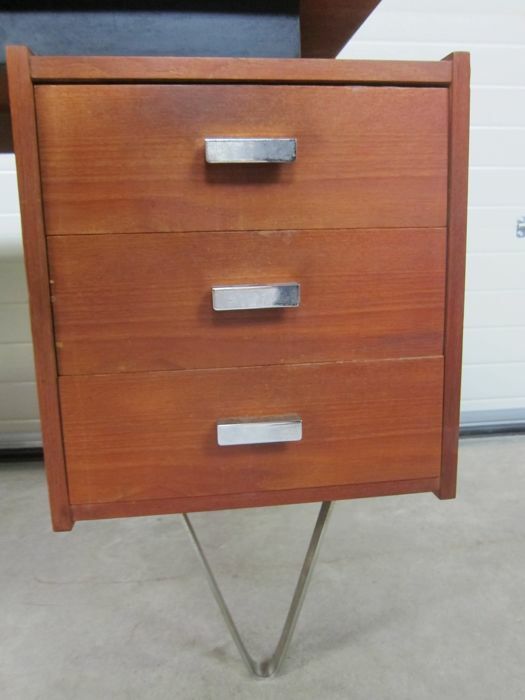 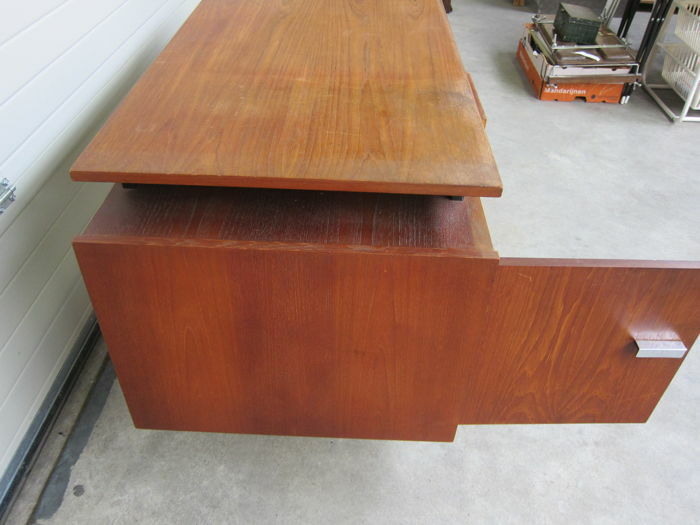 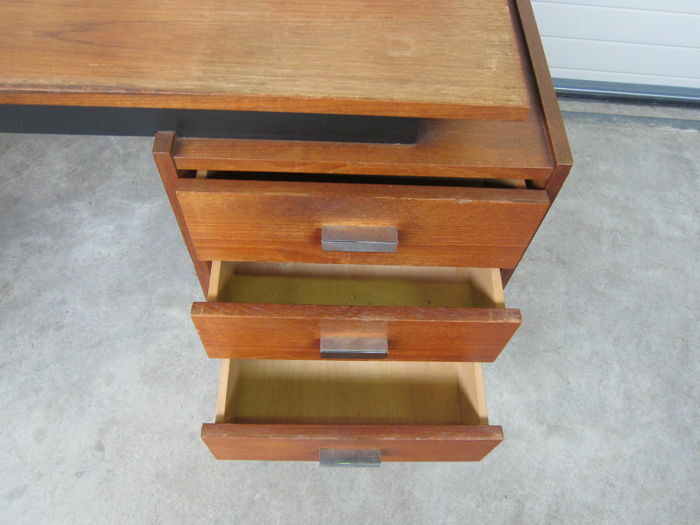 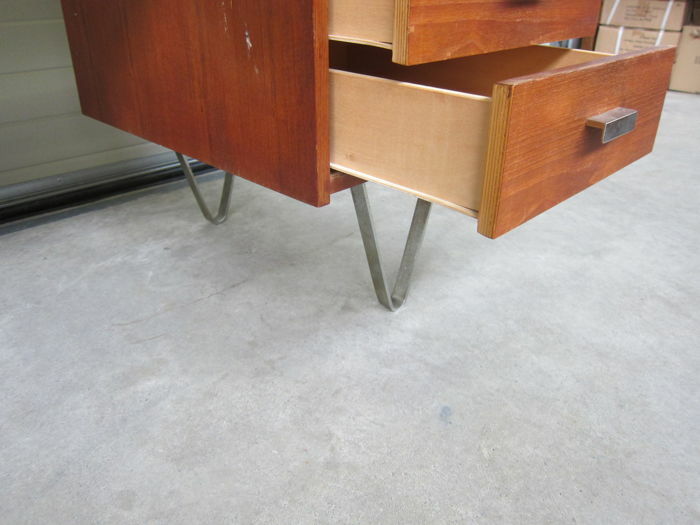 The desk has normal signs of wear (discoloured desktop, see photo 15 to 17) and is in good vintage condition. 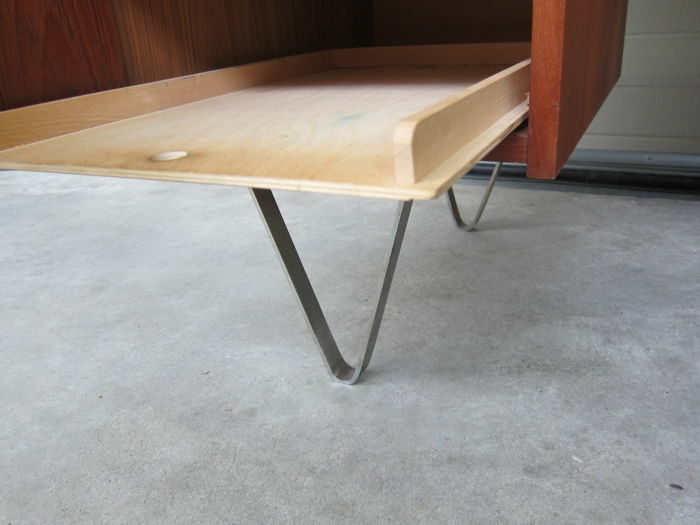 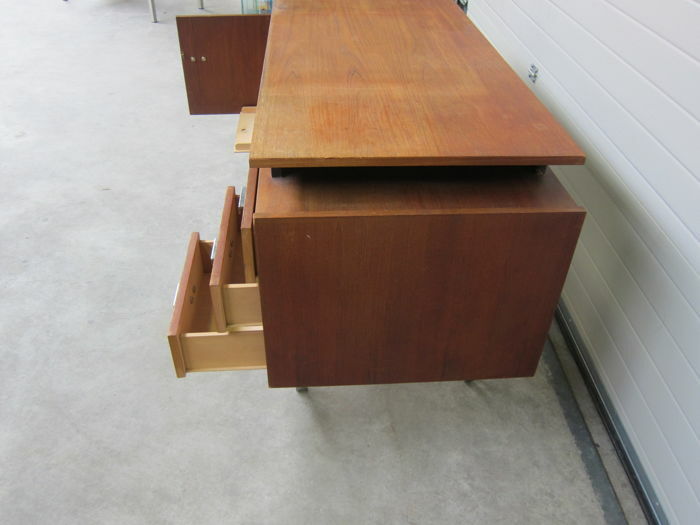 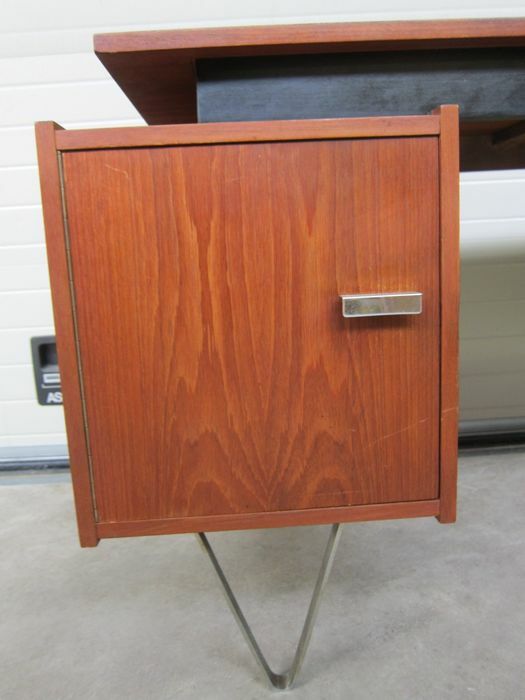 The desk can be picked up in Almere (the Netherlands) (ample parking space in front of the door). 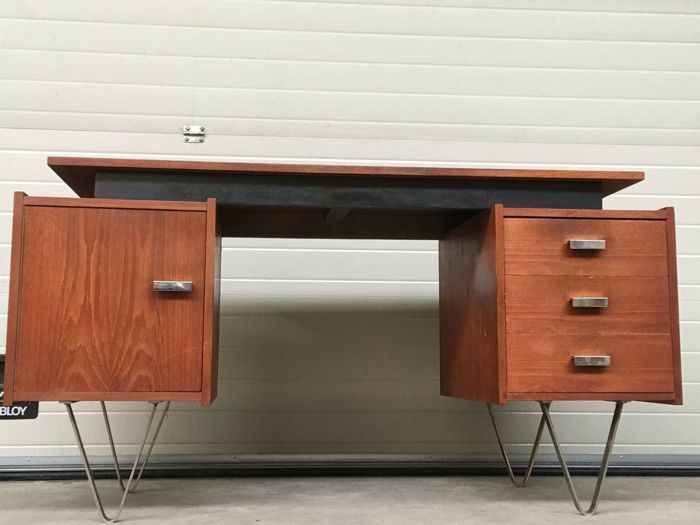 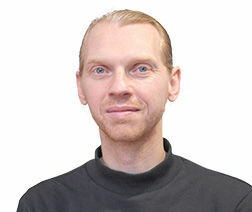 Debido al tamaño o fragilidad de este lote, el vendedor requiere que sea recogido en Baarn (Países Bajos).